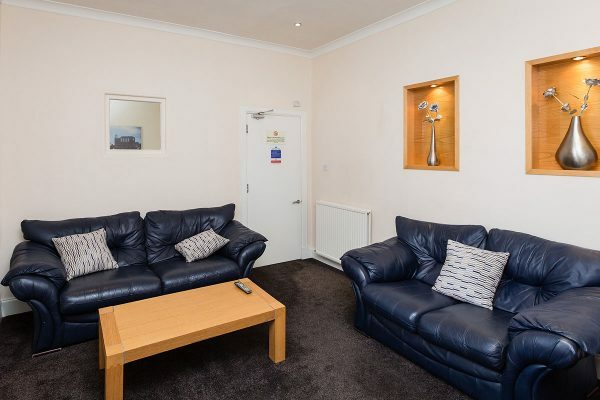 A self-contained serviced apartment sleeping 3-4 people, situated across from the main hotel. 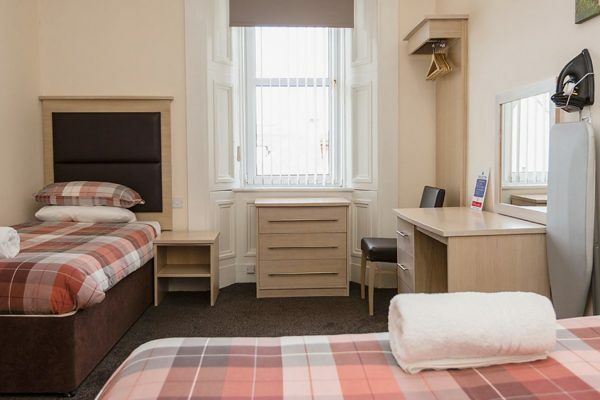 Ideal for a quieter stay at lively weekends. 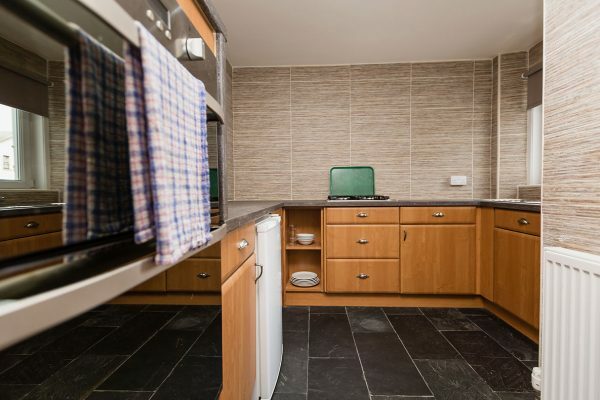 Contains two non-en suite bedrooms, one main bathroom, a living room/lounge/dining room with 47″ television, and kitchen. 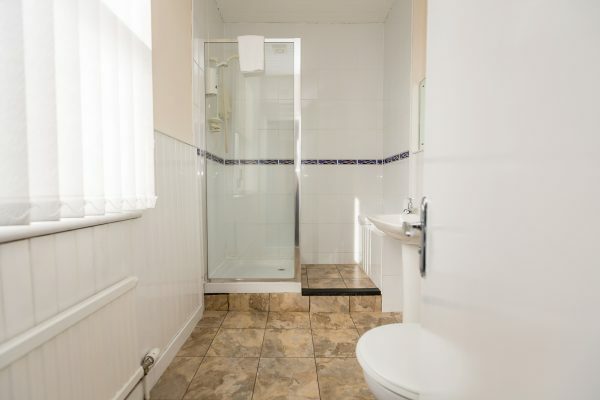 Please note this property does not contain televisions in the bedrooms.